Seizing the Day...or the Month of August! Don't miss out on the Early Bird Discount! Save $10 when you register by Aug. 5th! Come for lunch (provided) @Noon! 6800 W. 153rd St . 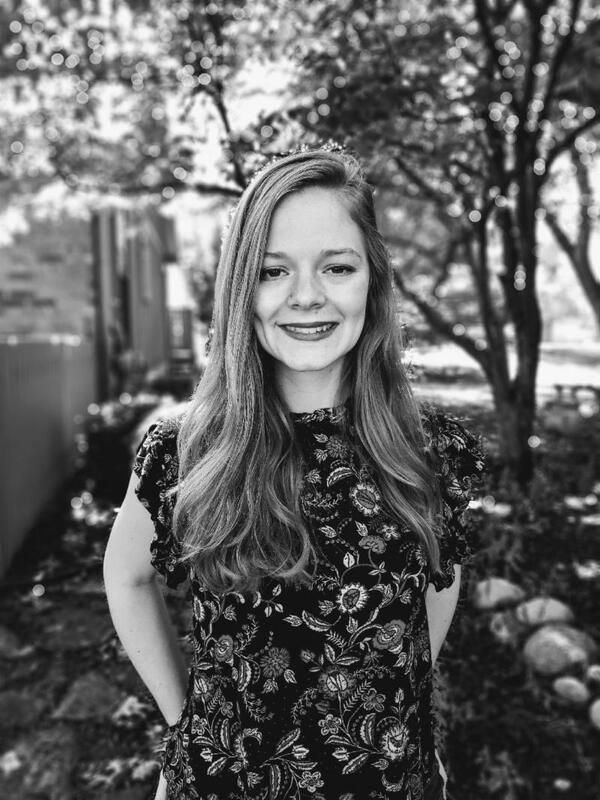 WELCOME NEW DANCE DIRECTOR, LIZ WATKINS! 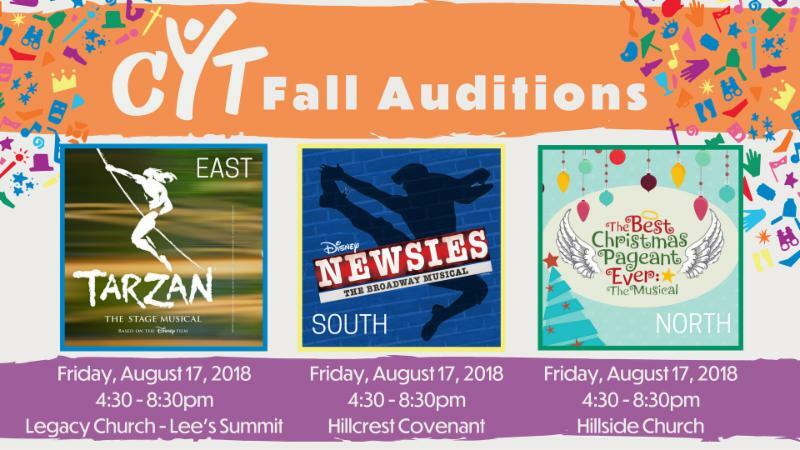 My parents started me with CYT in Richmond, Virginia at the age of 11. CYT was my first exposure to performing and also the place where I first fell in love with dance. After moving to Kansas City 5 years ago, I pursued dancing with an emphasis in teaching all forms of swing. I am currently a part of the Kansas City Swingsters and most recently performed in the Kansas City Dancing with the Stars event raising money for the Cristo Rey school. I enjoy performing, but my main love is teaching people of all ages how to dance because I see the joy that it brings, and I love sharing that passion with them. I also believe God uses the arts, dance included, to bring glory to Him, and I think that is a powerful message to share with young people. Joining the Kansas City CYT Dance Studio is such a blessing, and I am excited to be a part of the team! 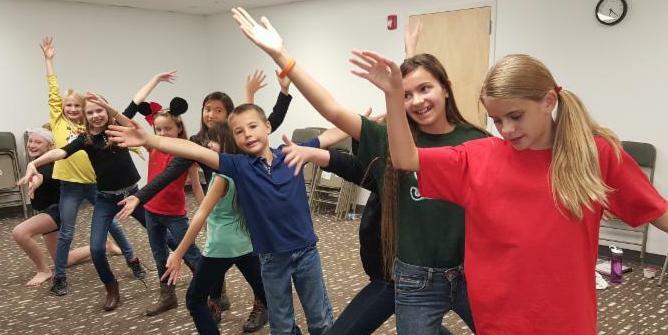 If you know a school that could benefit from our CYT @School program, please let us know! Contact CYT@School Coordinator, Jana Latchaw . And check out our page on the CYT website! 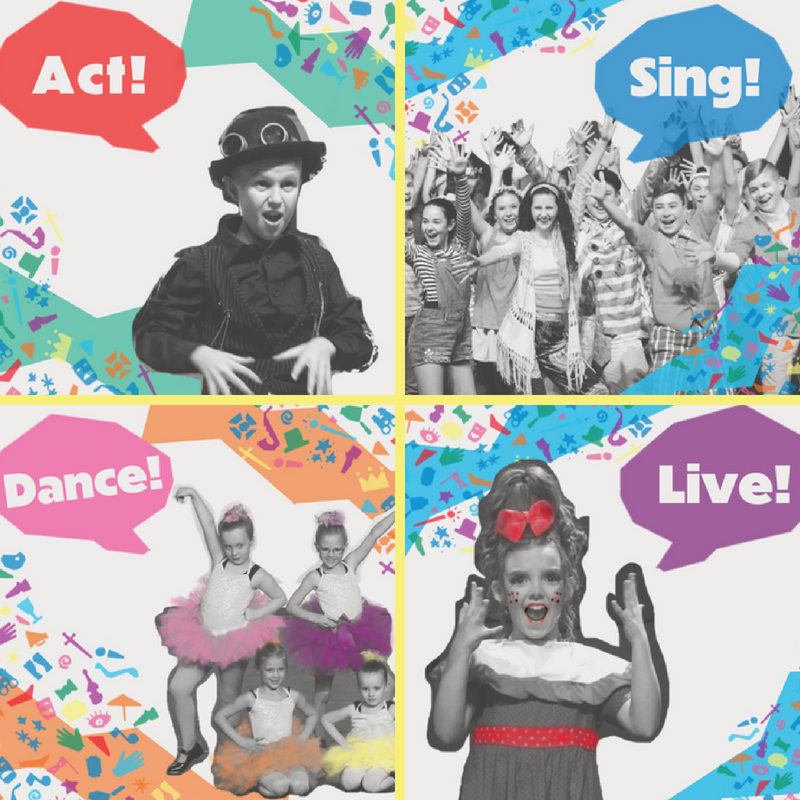 CYT@school is devoted to introducing performing arts to children, one school at a time, by providing a high-quality experience that is educational and enjoyable. South HYPE applications are due this Friday, Aug. 3rd ! Download an application here. 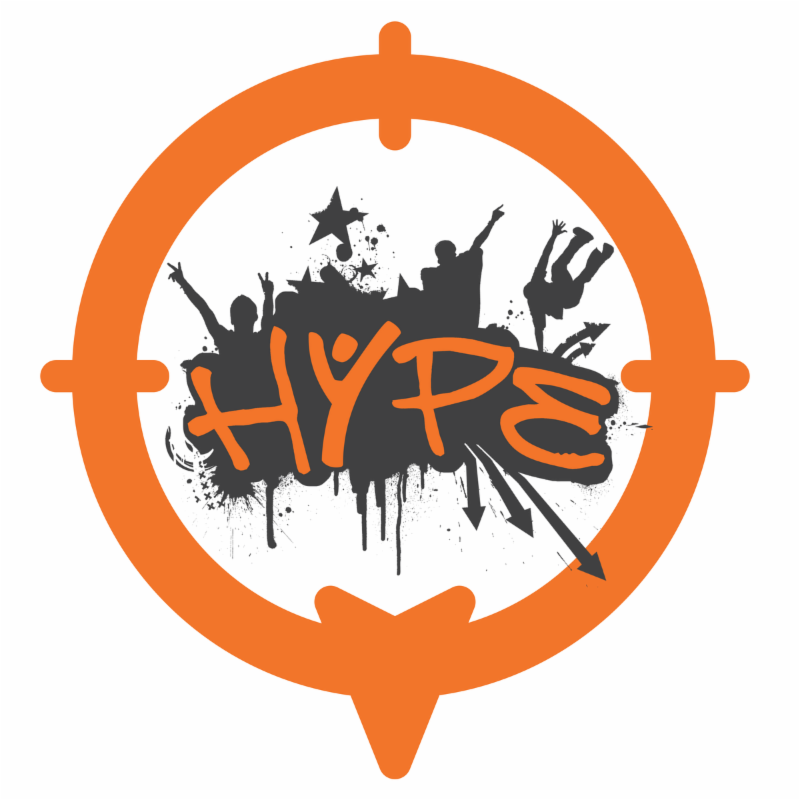 1st South HYPE meeting will be Saturday, Aug. 11th 9am-11am @ The Kunze Home. Contact South HYPE President, Madison Kunze for more information. 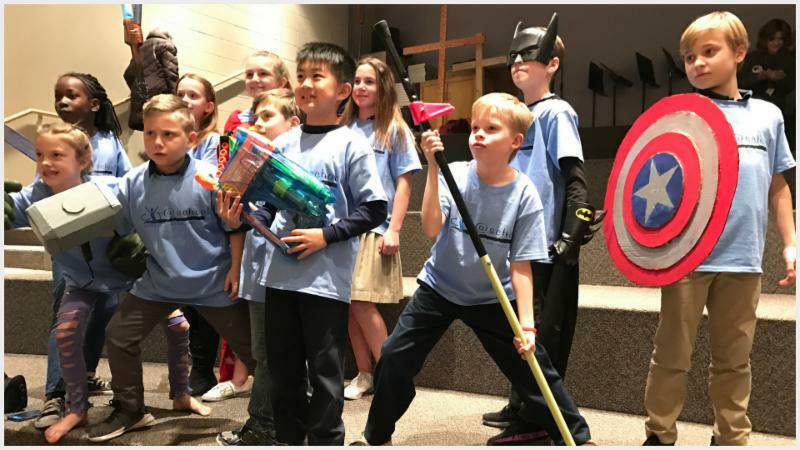 HYPE (High School Youth Pursuing Excellence) allows high school students to contribute to the CYT KC community by serving, planning community events and fundraisers. 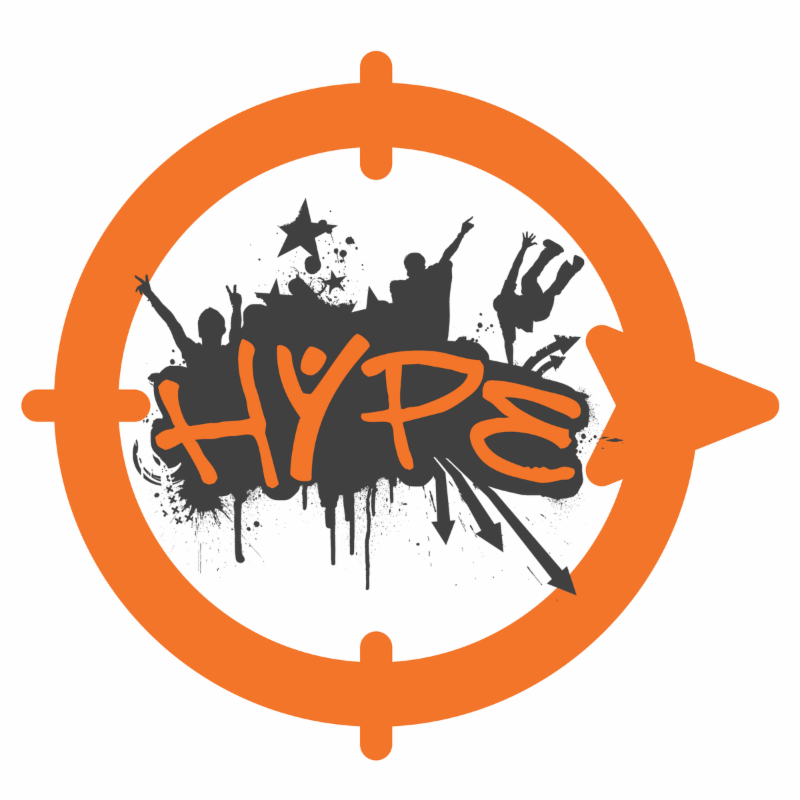 For more information on EAST HYPE, contact HYPE parent advisers, Todd Rebecca Long. 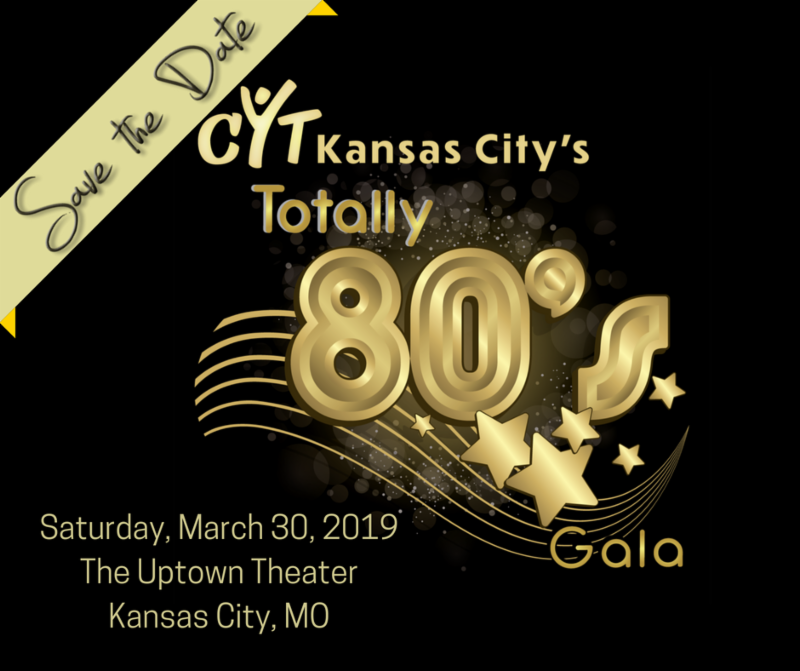 Mark your calendar NOW to go Back to the Future at the 2019 CYT Gala Fundraiser! You won't want to miss this amazing night complete with dinner, auction and live entertainment! Help us make this, like, the most totally awesome year ever! Contact the Gala Chair to find out how you can help! Life is full of change: seasons, the weather, our day to day schedules. For most, we can prepare to accept change as part of life. We are able to anticipate change, knowing it brings with it, a new opportunity, a fun event, or celebration to look forward to. When you live life with a cognitive or developmental disability, change and/or transitions are difficult moments to understand and accept. Fear and anxiety can set in and seem to be waiting in each and every circumstance. Transitions can cause scary, confusing and frustrating feelings. They can build walls keeping our friends isolated instead of included. As we work to understand disability, we realize that life is full of change in each day. We can give thanks for the present moment and take time to embrace change together. Offering support helps each of our friends grow in their understanding of the expectations that will allow them to feel capable of success in and throughout their day. A simple moment to make the moment simple may help it be the most inspiring and rewarding time of each day for everyone. This article provides some great tips as we begin to make the transition back to school. contact Heart Coordinator, Josie Strickler. The CYT Office will be closed Monday, Sept. 3rd in observance of Labor Day.